“Death Under a Magnifying Glass” follows the amazing career of a homicide detective. 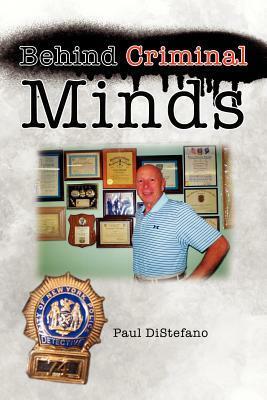 This book takes you to the scene of some of the New York City’s most brutal and violent homicides, citywide riots, undercover sting operations, police interrogations of suspects, mafia trials, and inside scandalous police corruption rings spanning Paul DiStefano’s well-decorated twenty-two-year career with the NYPD. This is a no-holds barred thrilling account of how cops go after killers. DiStefano explains in his own words how he was able to get criminals to confess to their crimes, track down hidden dead bodies, outsmart slick child rapists, negotiate with insane hostage-takers, plant wire taps in mafia hangouts without their knowledge, and rescue innocent victims from the clutches of armed gunmen.